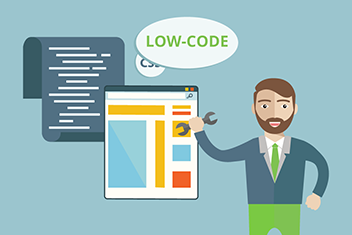 The future of no-code and low-code solutions. how do mobile and cross-platform fit in the whole story. If you do have any further questions please do not hesitate to contact us.